Italy or Morocco: which country is more expensive? 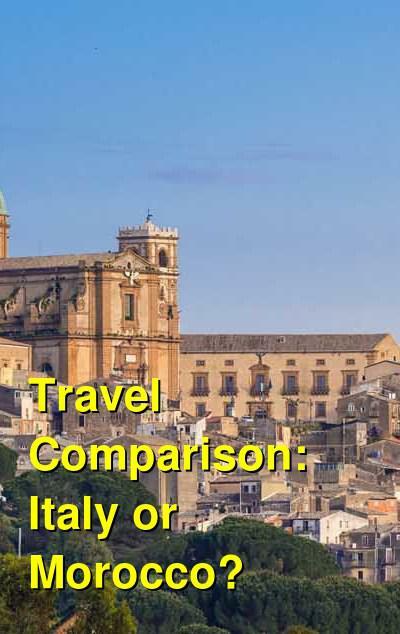 This comparison of travel costs between Morocco and Italy examines average prices across multiple categories. Please visit each country's individual budget page for more detailed information. Should you visit Italy or Morocco? Italy and Morocco are both beautiful and fascinating countries with a lot to offer visitors. In general, Morocco is a much more affordable country to visit, but each country has its own personality and character. Italy is one of the most famous and popular travel destinations in the world. Visitors head to Italy for its interesting culture, fascinating history, and world famous food. The country has no shortage of places to visit and transportation between cities is relatively efficient. Most of the major travel destinations are accessible by train, which is an affordable and reliable way to travel. It's possible to pack a lot into a short amount of time in Italy, or you could move slower and explore one specific area in greater depth. There is no shortage of activities that you can enjoy throughout the country. Morocco is a culturally rich country in North Africa. It borders both the Mediterranean Sea and the Atlantic Ocean and it has a lot to offer visitors. The landscape is varied and you can explore the Atlas Mountains, the Sahara Desert, or the coastal beaches all in one country. There are ancient cities like Fez and Marrakesh, where you can get lost in medinas and sample Moroccan cuisine. If you're looking for a unique experience that will open your eyes to a fascinating culture, then Morocco is an excellent place to visit. When is the best time to visit Italy and Morocco? Italy is a popular tourist destination year around, but the crowds are definitely at their peak during the summer months. This is also when the prices are most expensive and the temperatures can be quite hot, particularly in the southern parts. Spring and fall are both great seasons to visit Italy because crowds are less and prices are slightly lower. Winter is the low season. Winters can have colder temperatures, but the crowds are low and prices are discounted. Morocco is a great place to visit during the spring season, which is between the months of April and May. The summer months are very hot, although the coastal areas may be a bit more comfortable with a sea breeze. Winter temperatures are often comfortable during the day and much cooler at night. Many hotels don't have heating, so nights can become a bit unpleasant. If you're planning to hike in the mountains, April through October are really the best times to visit. Also take note of when Ramadan falls. This holiday includes daytime fasting and many restaurants and public transportation offer only limited options. Why is Italy more expensive than Morocco? Italy is one of the top travel destinations in the world, and prices can reflect that. Organized tours are very common in Italy, and cruise ships frequently stop along the coast. 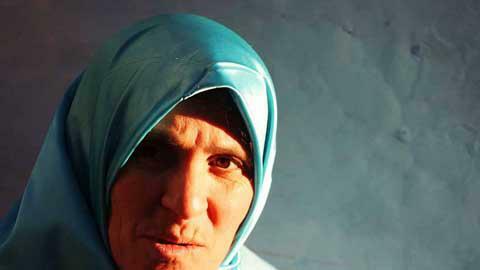 The country's popularity has created a demand for food and accommodation, and prices have gone up with the demand. Still, there are deals available if you don't travel during the peak seasons. Morocco is in North Africa and it has a lower cost of living than Italy. Prices are much more affordable and hotels, restaurants, and transportation are all relatively cheap. Morocco is also a very popular country to visit and there is no shortage of budget accommodation options and restaurants in most cities and towns. Competition keeps prices down and in many circumstances you can negotiate a discount. In particular, if you visit Morocco during the low season, you'll get the best deals if you don't make reservations and negotiate rates once you arrive. This requires a bit of flexibility, but the discounts are usually significant. What are the most expensive and cheapest cities and regions in Italy and Morocco? In general, the larger cities and most popular tourist destinations are the most expensive places to visit in Italy. Cities like Rome, Florence, and Venice all have a wide variety of accommodation and restaurant options, but the prices can be quite high. In particular, hostels in Venice are a bit hard to come by, so even backpackers and budget travelers end up paying more for accommodation. There are also a large number of museums, galleries, and attractions that appeal to visitors and many of the sights come with an entrance fee. These fees can quickly add up. In Morocco, Fez and Marrakesh are a bit more expensive than the lesser known destinations. Most tourists choose to stay in or near the medina, so prices for riads in those areas are a bit more expensive. The convenience of the location is well worth the price though. How you can save money when visiting Italy and Morocco? 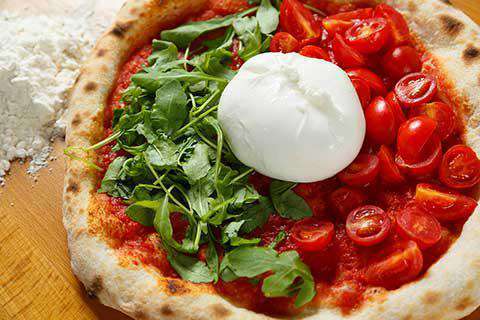 Italy is a touristy destination with no shortage of restaurants that cater to the crowds. If you want to enjoy a good meal and save some money, get away from the tourist areas and eat where the locals eat. Most visitors to Italy head to the northern parts of the country. If you want a different experience, spend some time exploring southern Italy. This area is also more affordable than the northern parts. Use buses and public transportation whenever possible. Buses are convenient and relatively comfortable in both countries, and prices are quite reasonable. In Morocco, negotiate prices whenever possible. Most prices aren't set, so ask for a discount and don't be afraid to walk away if you think the price is too high.